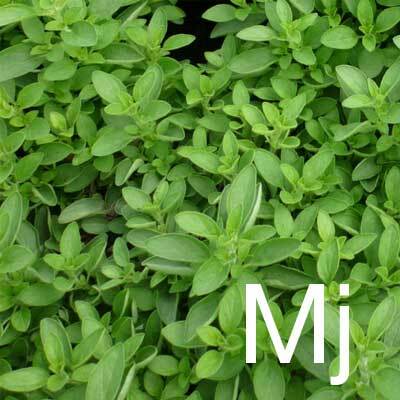 In ancient Egypt, marjoram was used in healing, disinfecting, and preserving. Aphrodite, the goddess of love, was said to treasure this herb. The Greeks called this plant ‘joy of the mountain’ and used it to make wreaths and garlands for weddings and funerals. In modern times this culinary herb is frequently used in cooking for it’s spicy flavour and beneficial effect on digestion, often overlooking it’s beneficial effect to help purify the skin, with the limited research available, it is shown to have anti-viral and anti-fungal qualities.